What is Coriander Coconut Chutney? 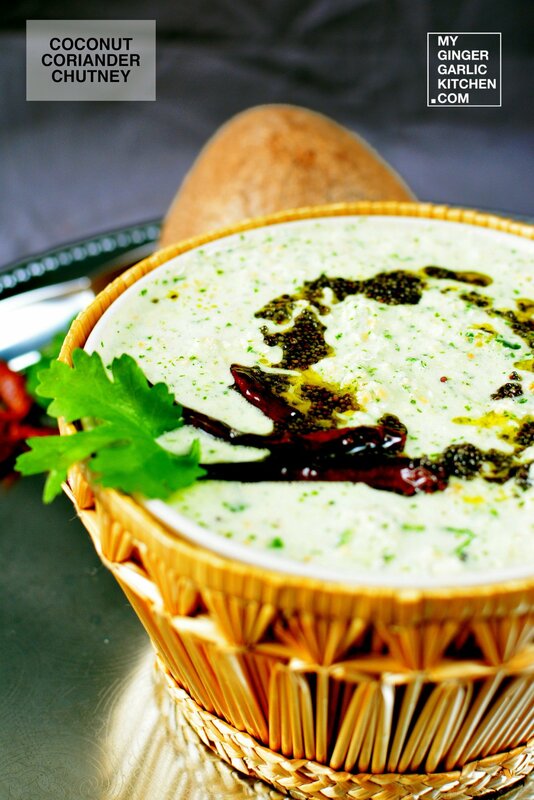 Coriander Coconut Chutney is a refreshingly spiced condiment. This simple and flavorful recipe is prepared with coriander leaves, desiccated coconut, roasted gram, green chilies, yogurt and some spices. 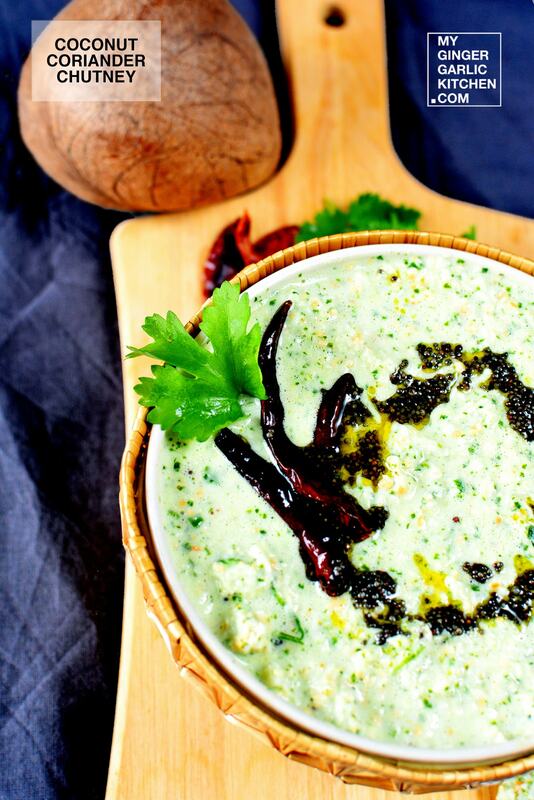 Coriander Coconut Chutney is an awesome accompaniment to your favorite snacks. 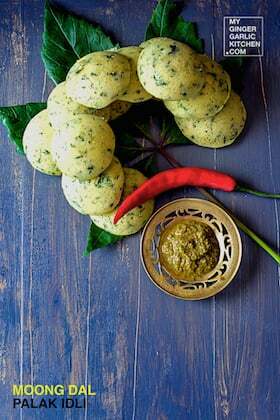 Let’s learn to make Coriander Coconut Chutney in easy to understand quick steps. Take a grinder. 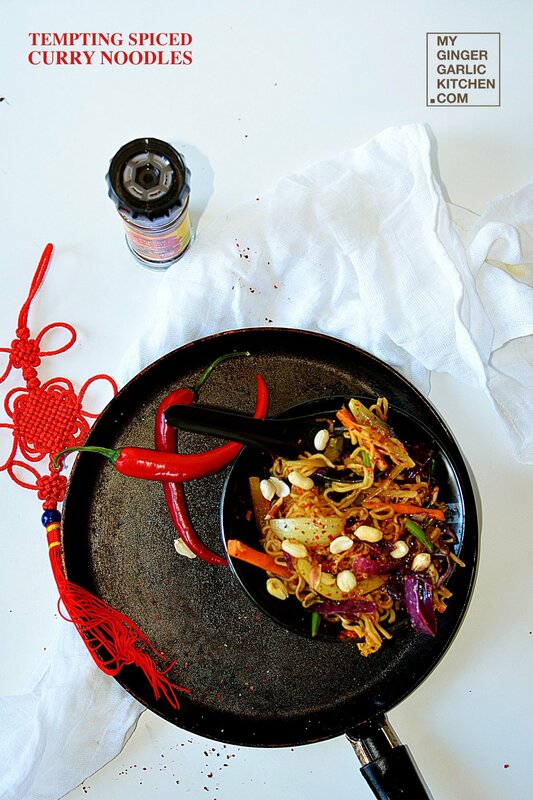 Add grated coconut, coriander leaves, chopped green chilies chopped ginger, chopped roasted gram, and salt to it. 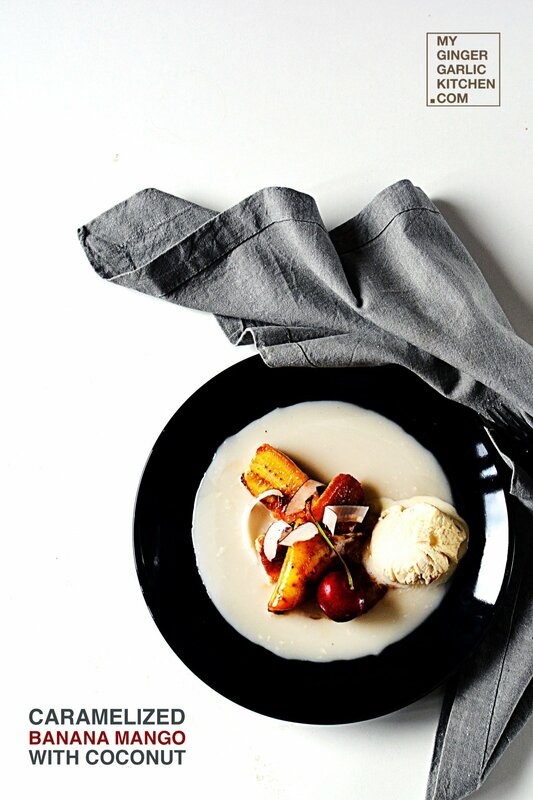 Grind until the mixture has a texture that is fine and smooth. 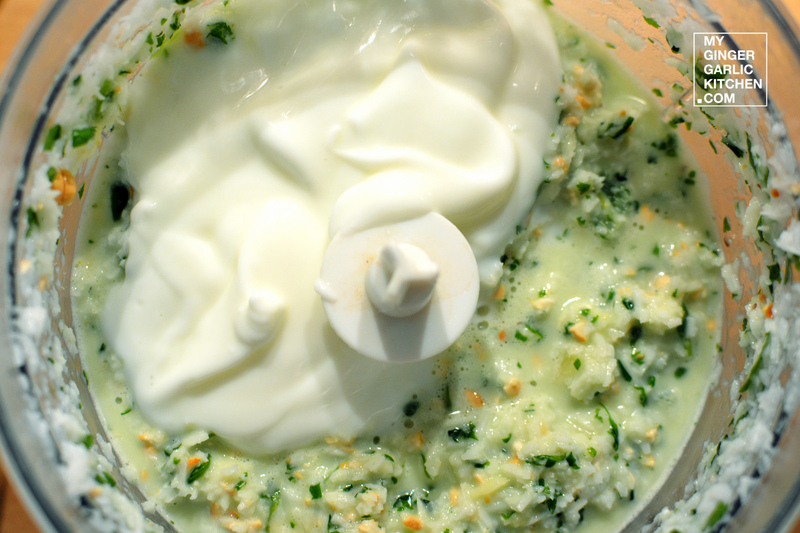 Now add yogurt to it, and grind to make smooth paste. 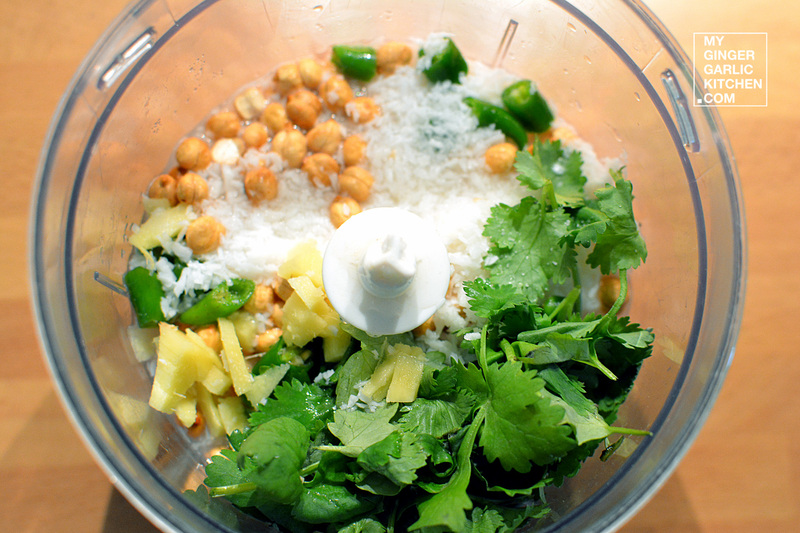 Transfer the Green Coriander and Coconut Chutney to a serving bowl. Heat oil in a pan. Add mustard seeds, and dried red chilies to it. Sauté for 10 seconds. 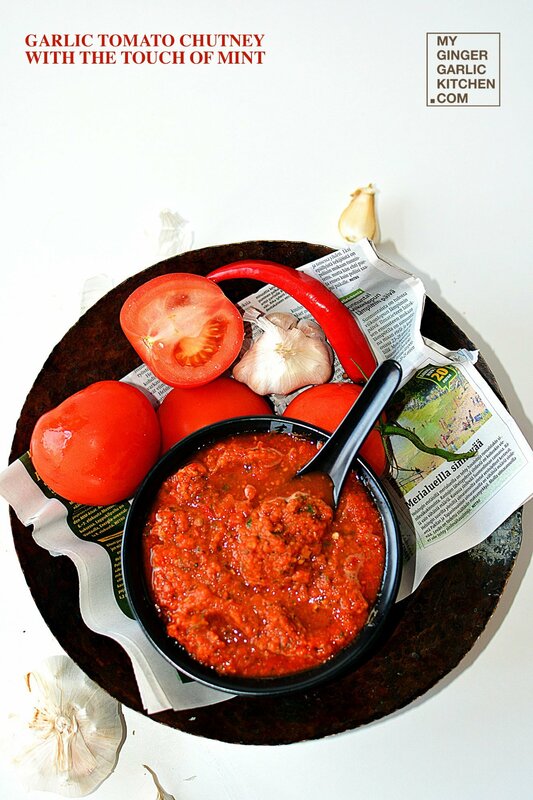 Remove from heat and pour this tempering on chutney bowl. 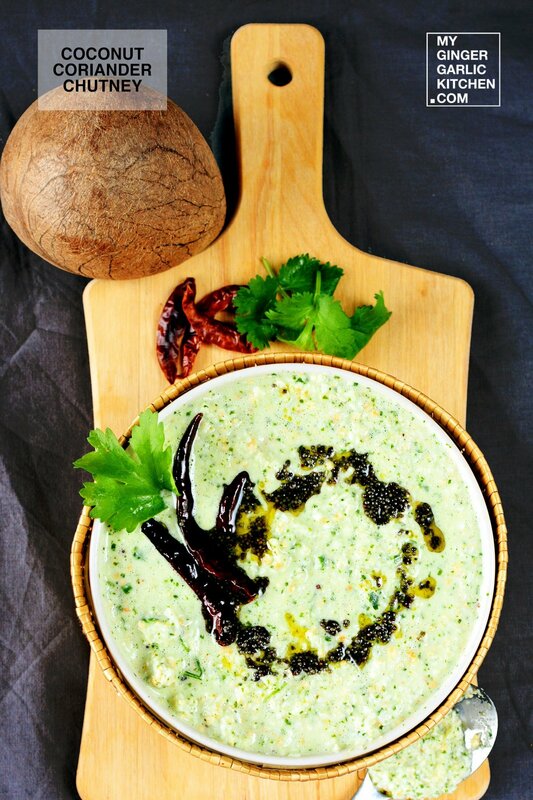 Serve the Green Coriander and Coconut Chutney as a spread or use it with your favorite snacks. Enjoy!